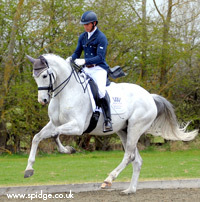 Please find a little information about Andrew’s achievements with previous horses he has ridden. 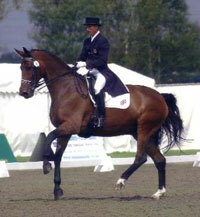 1st Pachesham Shearwater 5 year old Class. 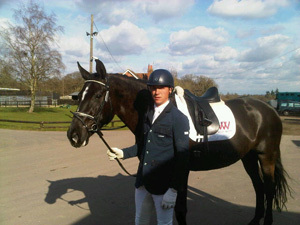 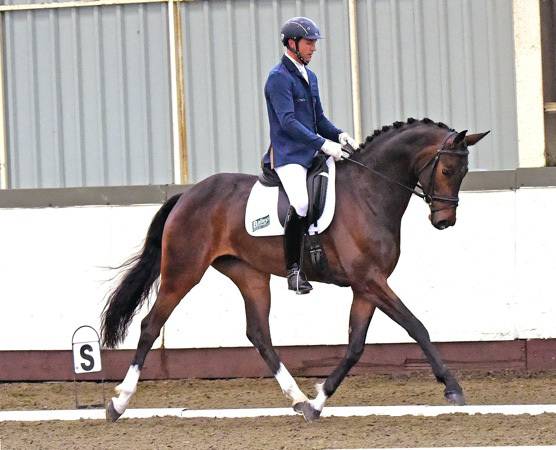 2nd Hickstead Premiere League National 5 year old Hickstead Young Horse Class. 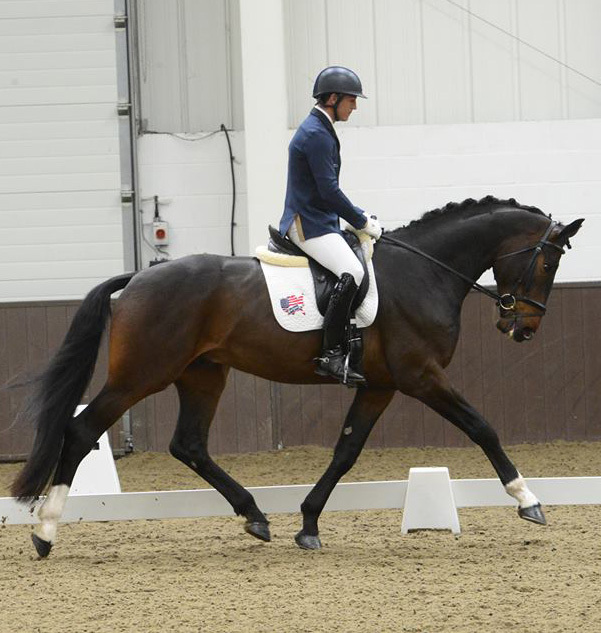 2nd National 5 year old Hickstead Young Horse Class. 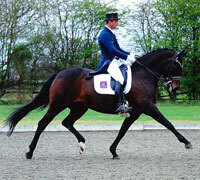 3rd Quob 5 year old Shearwater Q. 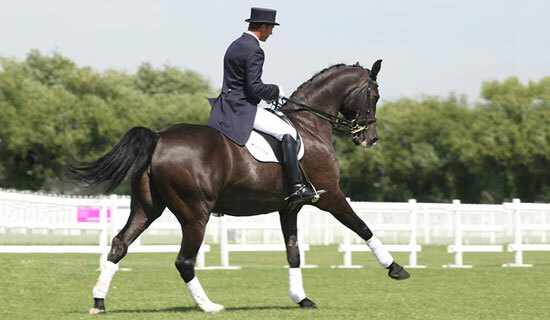 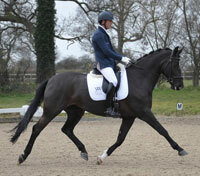 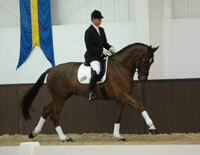 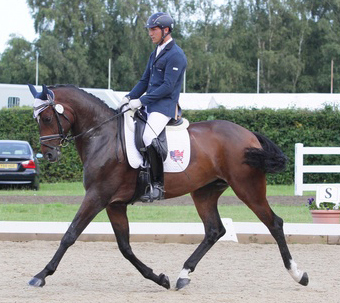 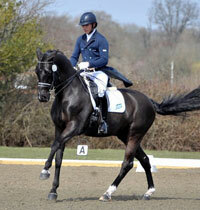 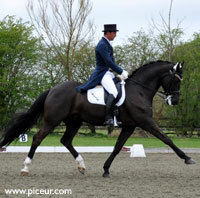 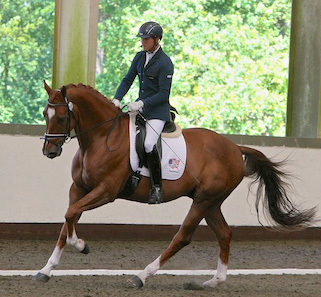 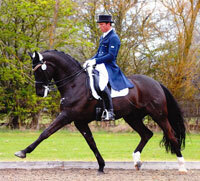 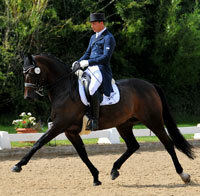 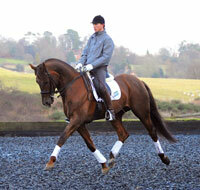 2nd Quob 6 year old Shearwater Q.
Royal Leisure 10 February – PSG – 2nd. 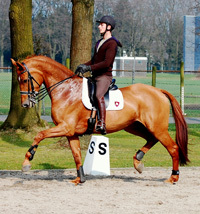 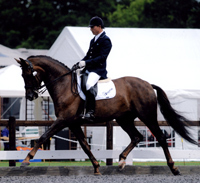 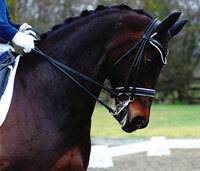 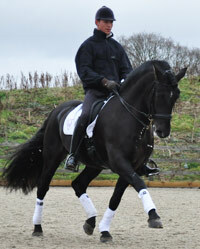 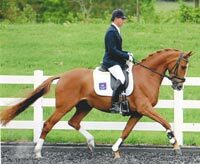 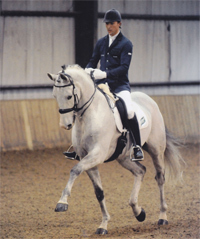 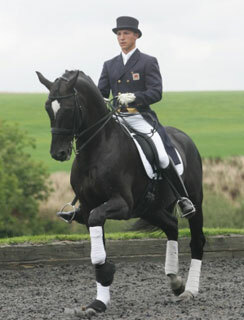 His successes included 10 1st placings, 10 2nd placings and 3 3rd placings. 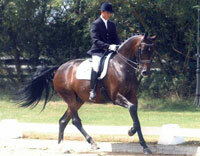 Plus numerous other wins and placings in affiliated classes.